Chức năng đặc biệt: scan 2 mặt tự động, kèm Phần mềm ABBYY tự động chuyển văn bản tiếng Việt sang file MS Word, Excel, Powerpoint. 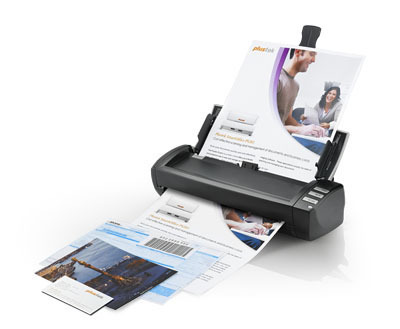 With a smart, compact design, the ultra-lightweight AD480 is ideal for both users on the front desk and in the office. 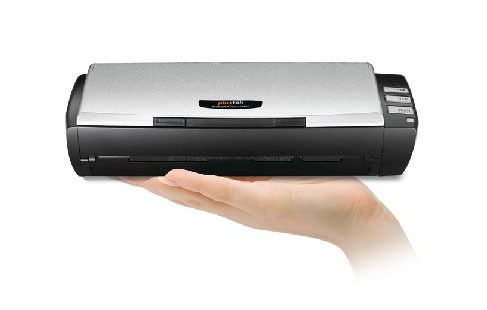 Its small footprint allows the scanner to fit comfortably into travel cases and onto busy desktops. 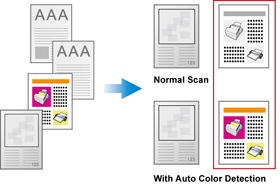 True plug-and-scan is possible by simply connecting the scanner to any PC. Plustek’s unique built in DocAction software is ready to go – without any need to load drivers or application software. 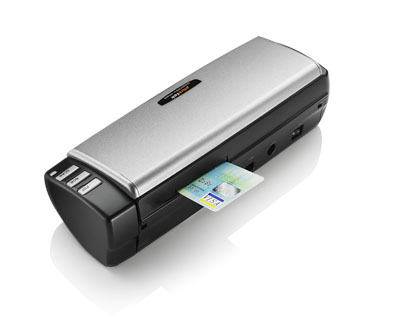 With card scanning becoming increasingly important for ID authentication, the AD480 has its own dedicated card scanning slot. 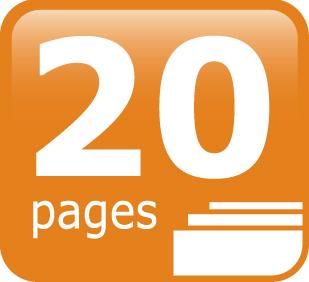 A sophisticated switchback feed mechanism ensures it quickly scans ID and embossed cards. 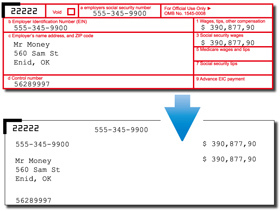 Advanced technology allows for high precision scanning up to 600dpi. 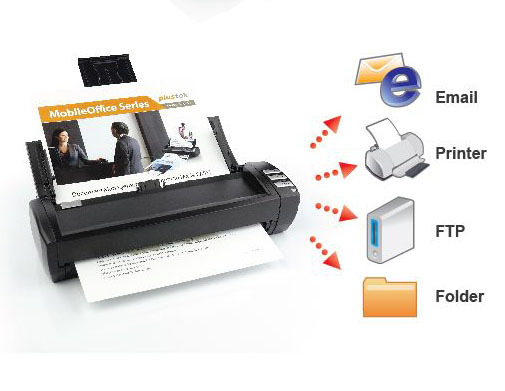 Numerous features such as Auto Color Detection, Auto Rotate for Text Orientation, Multi-image output, Remove Blank Pages, Remove Punch Holes, Remove Background, Denoise, Character Enhancement are included, so there’s no need to pre-sort your documents before scanning. Simply load and then let the AD480 do the work for you. An optical resolution of 600dpi, plus all the latest image processing features, ensures outstanding quality results every time. Thanks to the bundled plug-ins, users have the option to scan direct from DocAction to a range of cloud services, including Evernote, Google Drive™, SharePoint, DropBox and OneDrive. 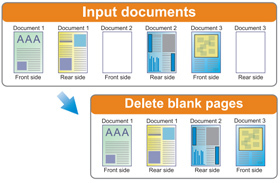 This allows information to be quickly uploaded to the cloud, for anywhere, anytime access..
Auto Deskew, Auto Crop, Auto Size for Page Detection, Gamma, Contrast, Brightness, Colour Dropout (RGB), Image Edge Fill, Preview, Page Size, Scan Mode, Multi-image Output, Job Function, Merge Page/Split Page, Card Scanning Mode, Outputs scanned documents in a variety of formats such as PDF, JPEG and TIFF formats. 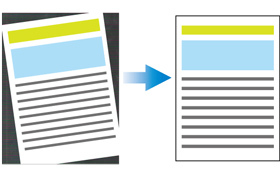 It can also recognize text using OCR and create multi-page pdfs with automatic document feeders.